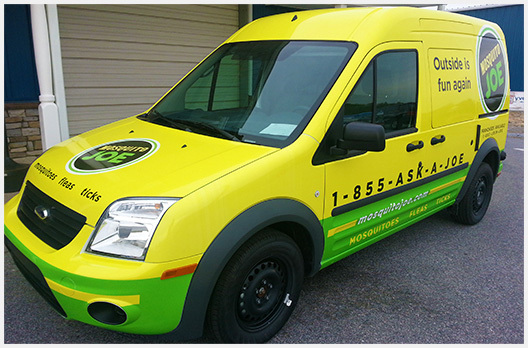 Your One-Stop Shop for Vehicle Wrap Design, Print, & Installation. Vehicle Branding Made Easy. Get a Free Estimate Today! Call Our Office at (410) 795-0080 or Fill Out the Web Form On This Page. Advertising that goes the extra mile. Did you know that 91% of people notice words and pictures when displayed on trucks? 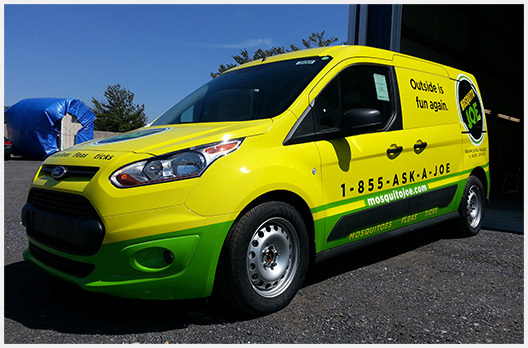 Advertising wraps promote your product & business consistently across company vehicles. We handle design, print, and installation all on-site to ensure a hassle-free process, and a top quality product. 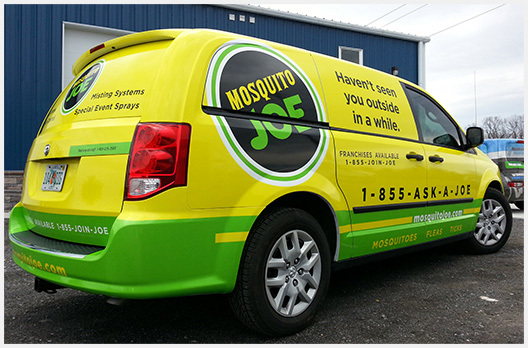 Advertising wraps promote your brand or business wherever you drive. The more vehicles in your fleet, the more mobile billboards you can have. Whether it’s a car, truck, van, SUV, bus, trailer, RV, or boat, it can be wrapped. Advertising Wraps provide long-term branding and impressions to millions of local and relevant customers. I am the Purchasing Manager for Allstate Leasing in Towson, MD. We have been using Absolute Perfection for the past several years and couldn’t be happier with their fantastic customer service along with the superior quality of their work. There’s one client in particular that I have their vehicles wrapped by Absolute Perfection and then ship them to many different locations nationwide. This has worked out extremely well both for us and our clients. I can honestly say that they deserve the name of Absolute Perfection!